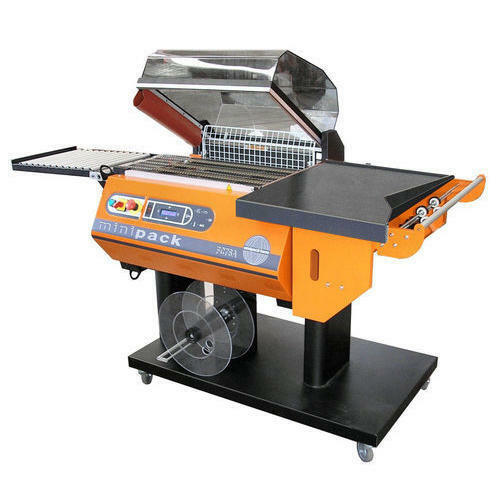 Being a leader in the industry, we are engaged in offering a qualitative range of Heat Shrink Packaging Machine. We “Excel Packaging” are involved as theManufacturer and Exprtor of Packaging Machines, Filling Machines, Food Packaging Machines, Liquid Packaging Machine and much more. These products are offered by us at the most affordable rates.